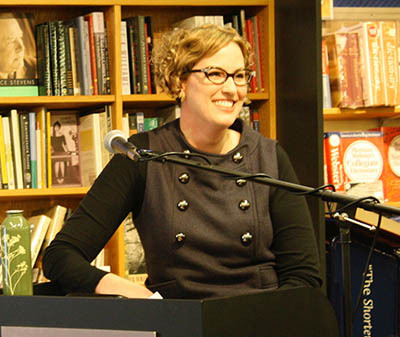 Jennifer K. Stuller is a Writer, Editor, and Pop Culture Critic & Historian—available for contract writing, speaking engagements, college lectures, media interviews, conferences, or other education efforts for your school, business, or professional organizations. 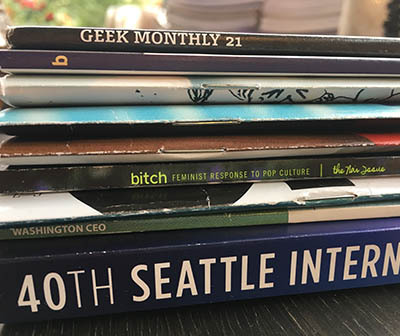 From acclaimed web-based media to local, national, and international publications, Jennifer has provided timely and engaging content ranging from articles, guest blogs, and podcasts to scholarly chapters, authored books, and publication management. 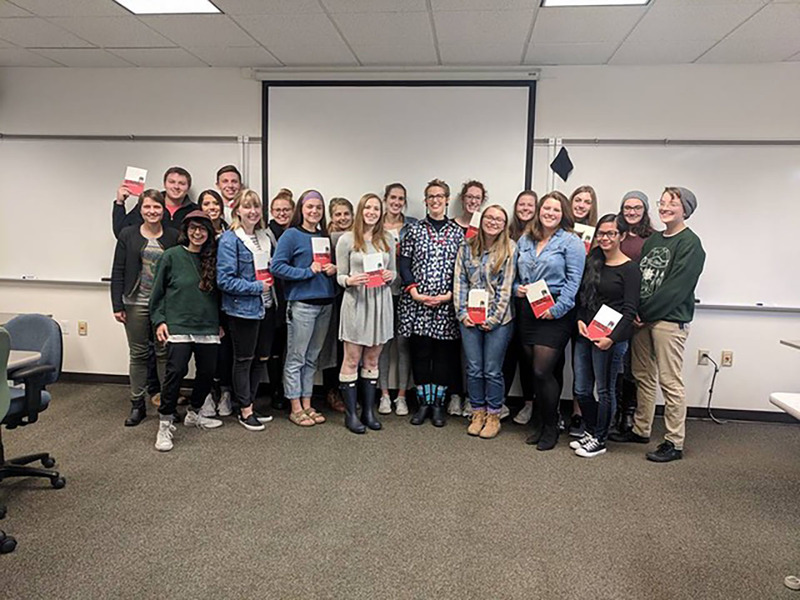 From college campuses to grade schools, comic conventions and academic conferences to small town libraries, film festivals, maker fairs and museums, whether keynote, moderator, or panelist, Jennifer invites audiences to come curious and leave inspired. In addition to being the subject of several news stories and profile articles, Jennifer has contributed her smart (and frequently funny) expert opinion in a variety of media, from documentaries to podcasts to national and local news stories for print and radio. Read endorsements and testimonials for Jennifer and her work. Jennifer’s upcoming appearances, speaking engagements, and general exciting news. 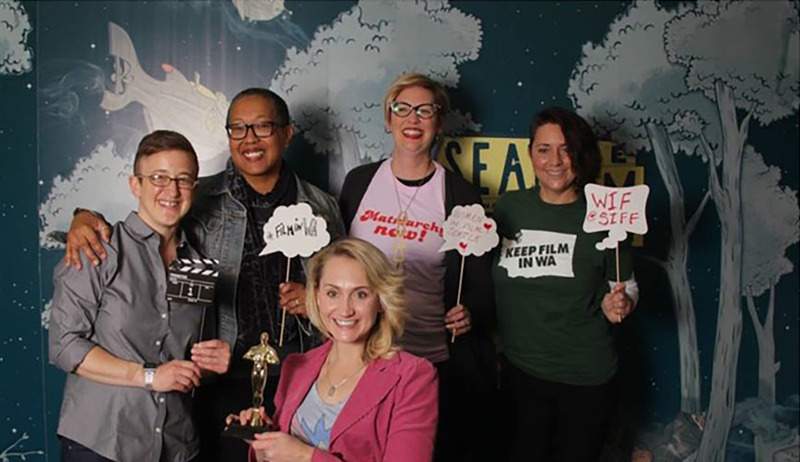 SIFF Education: Super/Villainesses on Screen – A Three Night Exploration of Nasty Women and Female Rage!